Take a friend to see your favourite Elton John songs come to life in this critically-acclaimed musical drama film, directed by Dexter Fletcher (Bohemian Rhapsody) and written by Lee Hall (Billy Elliot). The film follows Elton’s early days as a prodigy at the Royal Academy of Music up to his eventual musical partnership with Bernie Taupin. Check out our competition FAQ. See the winners of our previous competitions. Entries open April 1, 2019 at 12:00am AEDT and close April 30, 2019 at 11:59pm AEDT. Australian residents 18 years and over only. Limited to one entry per eligible member. Winners drawn May 1, 2019 at 4:00pm at 2 Holt Street, Surry Hills, 2010, NSW. Winner’s names published by May 30, 2019 on theaustralianplus.com.au. 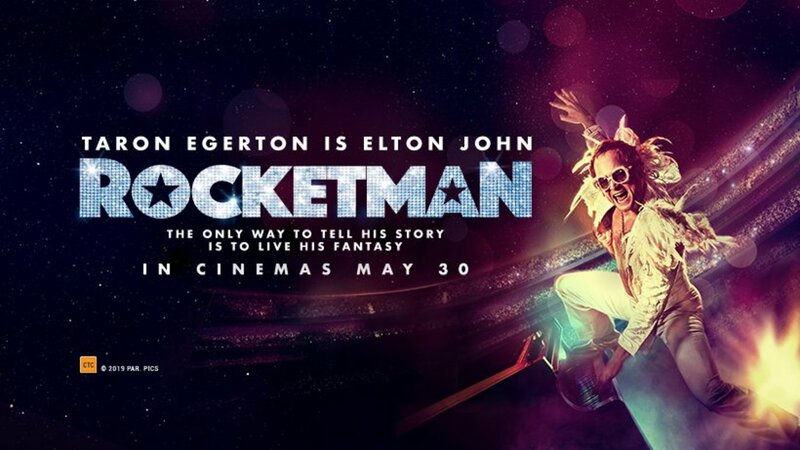 Win 1 of 100 double passes to Rocketman. Total prize pool valued at $4000. Unlock access to award-winning journalism today.